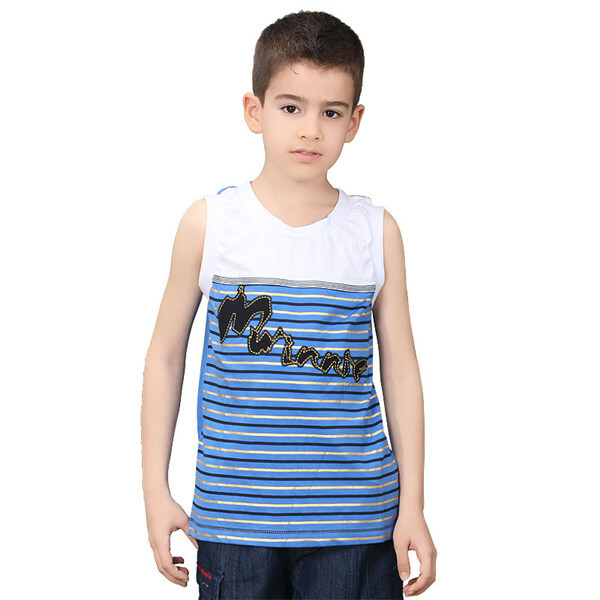 In the wardrobe of a child are the most diverse kids clothes. In addition to kids T-shirts, there are also often shirts to be found there. For girls, one would rather speak of blouses, but it is meant. Only the cut can be different. 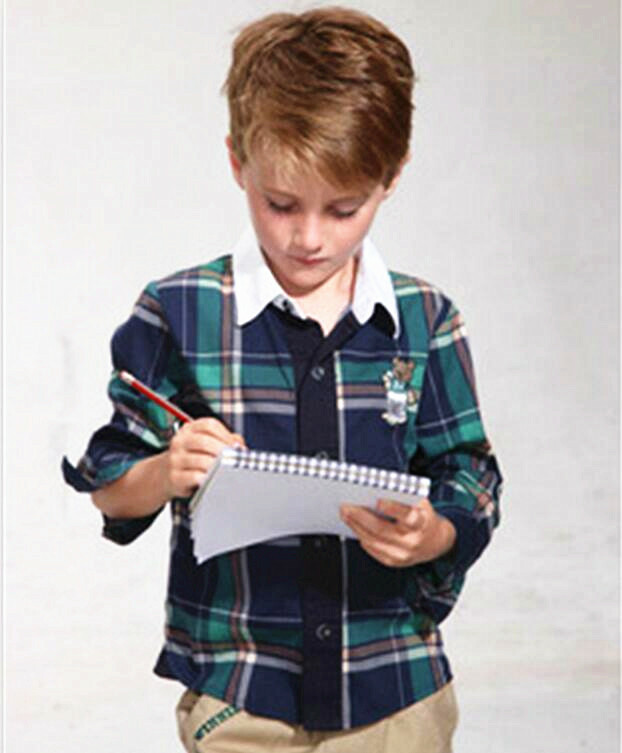 Children's shirts are used both in leisure time and on holidays. They fit under a short children's leather pants or you can wear them open over a T-shirt. They are almost unavoidable to suit.